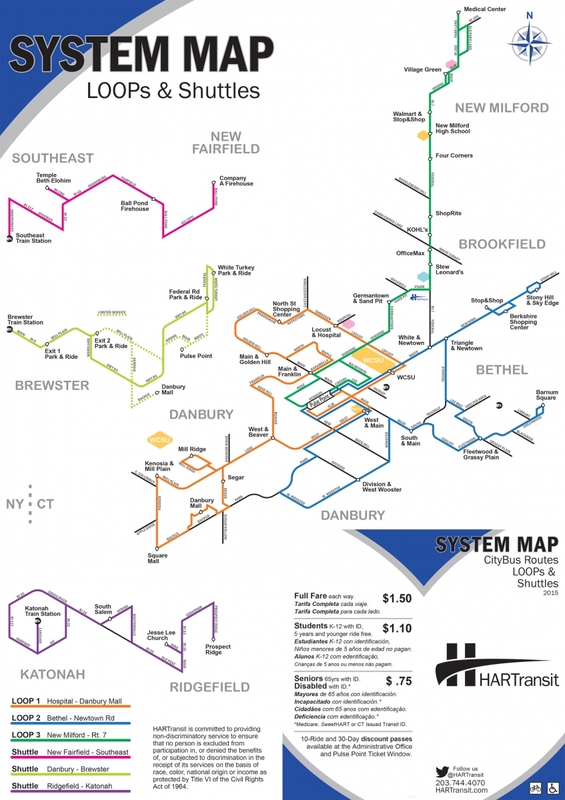 HARTransit offers several public bus services as outlined below. We encourage all riders to review the rider rules. 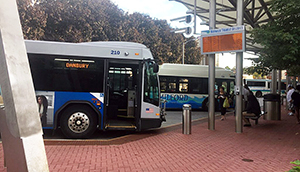 Fixed route bus service on Weekdays and Saturdays in the Greater Danbury region. Fixed route bus service on Evenings, Saturdays, and Sundays in the Greater Danbury region.